This time of year, all we seem to want to do is curl up with a good book and a cup of something hot (or maybe Netflix and a glass of something a bit stronger), and honestly we wouldn't blame anyone if they decided to simply stay inside until March. Unfortunately, most of us do not possess this luxury and are forced to venture out into Sub-Arctic temperatures. This is why it becomes of the utmost importance that your home is as cozy as can be for the precious time you spend in it. 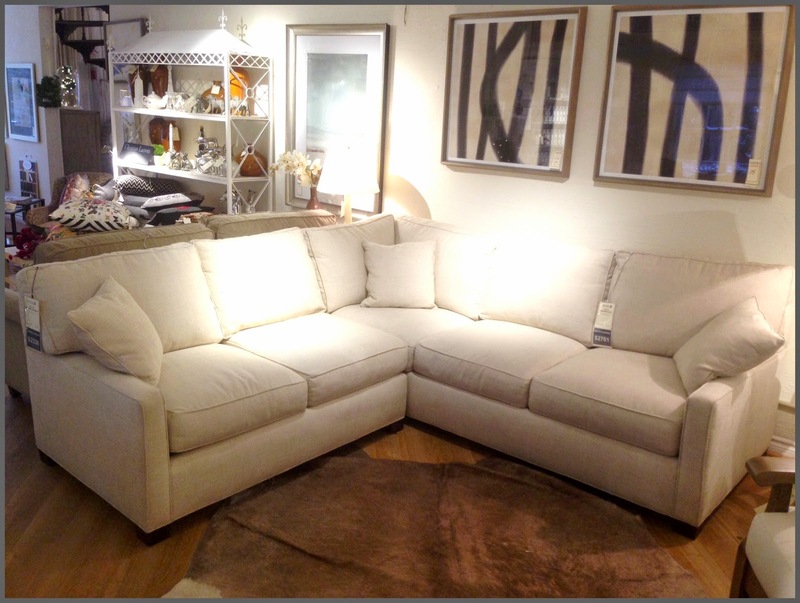 Here at Rousseau's we want to help in the best way we know how - by offering some killer deals on a few of our floor model pieces. Curl up with family for movie night on this gorgeous sectional from Lee Industries - ample seating for maximum lounging comfort. Shown in Miller Cream Fabric. Enjoy a peaceful afternoon of reading by a toasty fire on this charming swivel glider from Lee Industries. 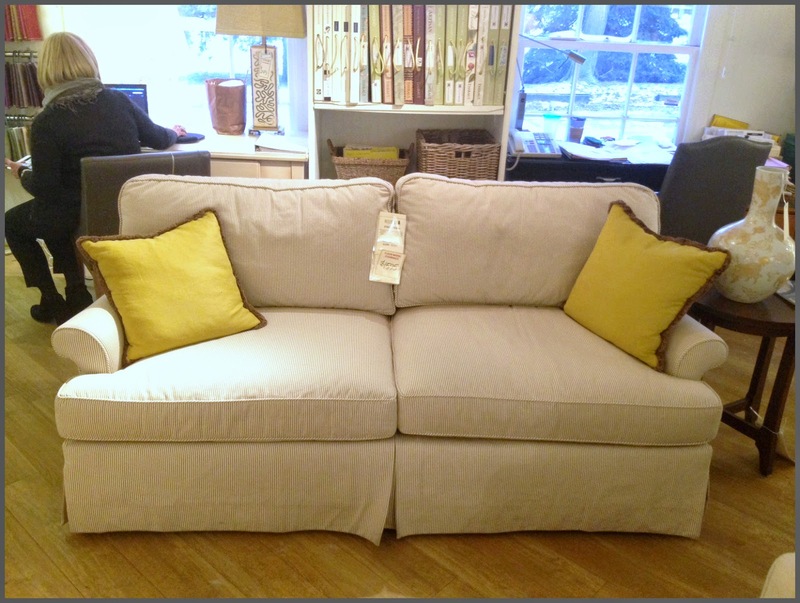 Shown in Chelsea Khaki Fabric. Sit down to a cozy winter meal on these charming rustic dining chairs. Solid wood, Made in Canada. 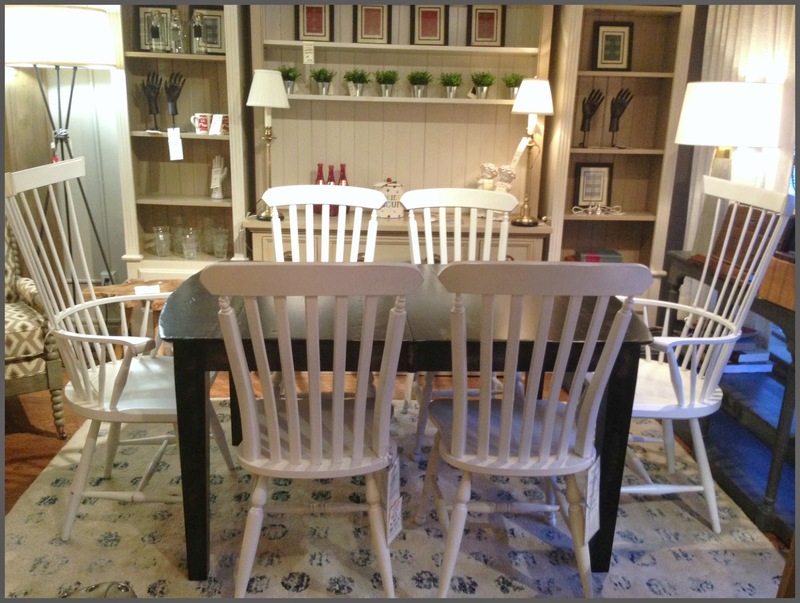 2 Fan Back Windsor Chairs in Sturbridge Finish. 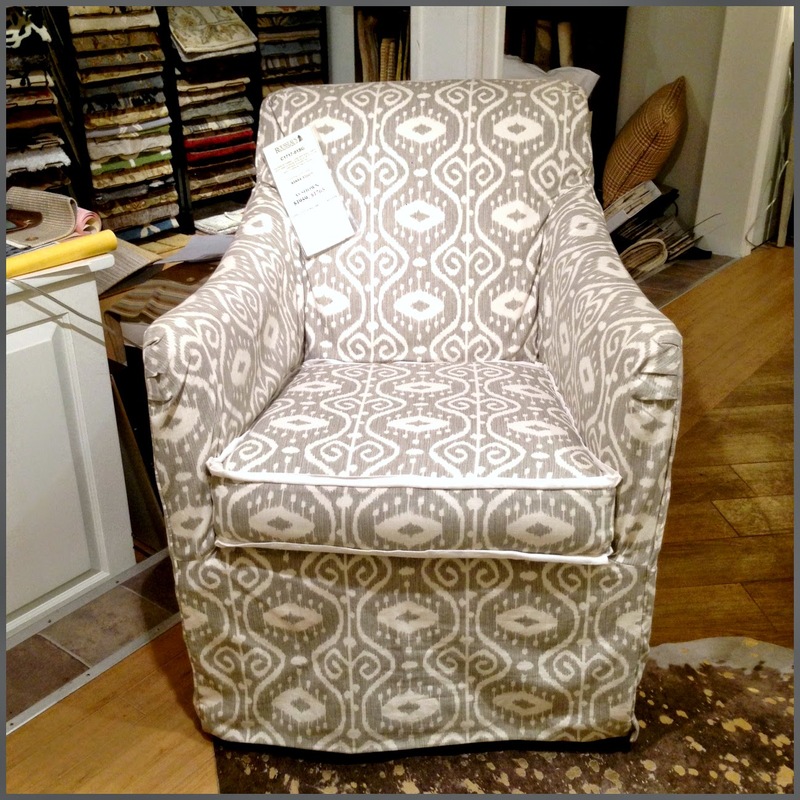 4 English Windsor Side Chairs in Champlain Finish. Snuggle up under a soft and luxurious Designer's Guild throw to ward off winter's chill. Three unique options available. So go ahead, plan your winter staycation (or hibernation)... but first make a stop at Rousseau's!